This fresh and light-hearted show fuses bungee skills with hip hop moves to tell the story of three characters on a quest for love. Loved Up originated from a collaboration between Vicki Amedume and Jonzi D in 2009, the current version of the show was created in 2011 and uses innovative bungee dance to allow a group of dancers to bring new dynamism to urban dance. 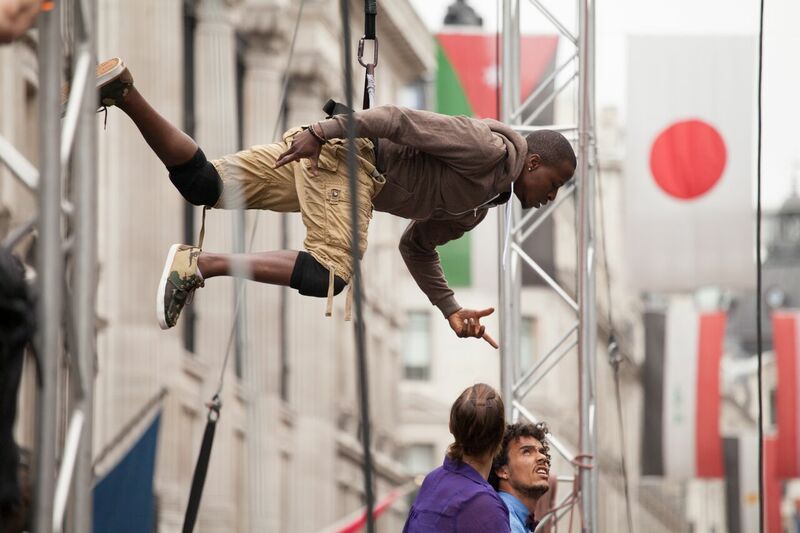 The performers soar overhead and move seamlessly together to tell a hopeful tale packed with old school hip hop style. 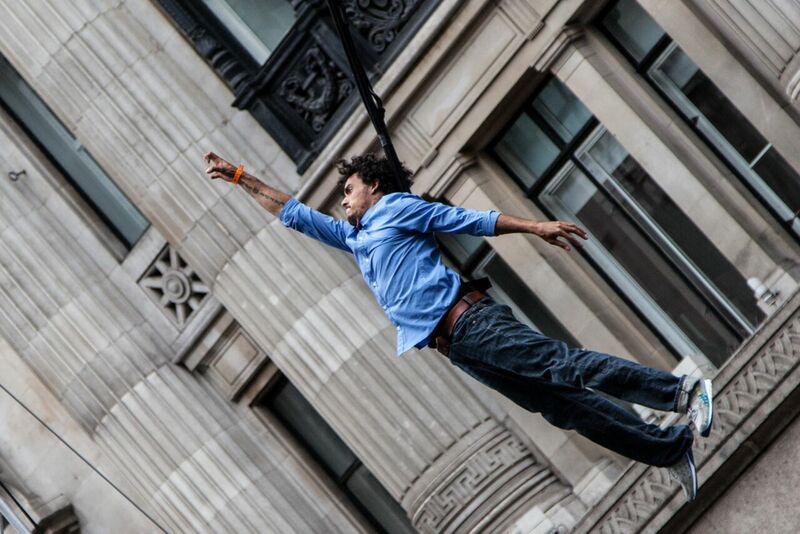 On the road since 2008, this immensely popular show toured across London as part of Showtime presented by Mayor of London and London 2012 Festival.